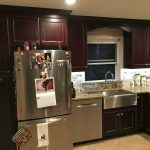 Boss Cabinetry is a factory-direct, family-owned, Long Island-based cabinet manufacturer servicing the New York area for over 30 years. 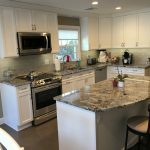 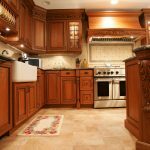 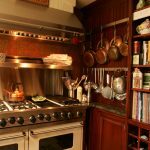 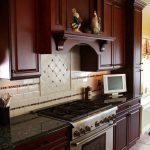 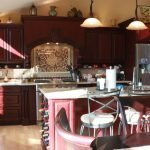 We use state-of-the-art design and manufacturing techniques, and old-fashioned craftsmanship to help create the kitchens of our clients’ dreams.  Boss Cabinetry Wins KJOY 98.3’s Office of the Week!